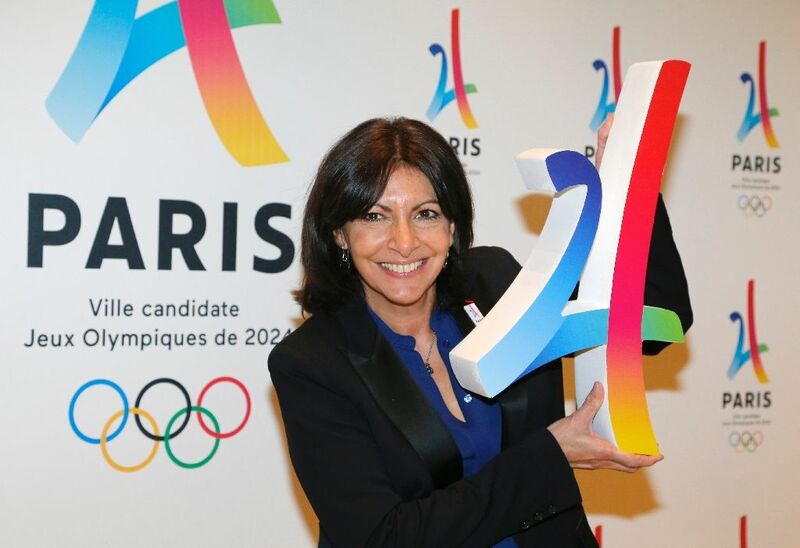 Anne Hidalgo, the Mayor of Paris, was today unanimously elected as President of the body charged with delivering the key building works for the 2024 Olympics and Paralympics in the French capital as a first meeting was held at the Ville de Paris. Hidalgo presided over the official establishment of the Olympic and Paralympic Equipment Delivery Corporation (SOLIDEO), which is responsible for managing financing for construction of key Games elements such as the Aquatics Center and the Athletes’ and Media Villages. Also voted in by the 38 members of the Board of Directors were four vice-presidents. “I am honored to lead this exciting challenge for which I set three collective requirements,” said Hidalgo. “That of delivering ambitious Games in the service of the inhabitants of our territories and future generations; to prepare exemplary and innovative Games that will accelerate the ecological transition; to bring a new economic model by scrupulously ensuring compliance with our financial commitments. SOLIDEO’s managing director, Nicolas Ferrand, said: “SOLIDEO is a tool for the Paris 2024 project, which is eminently a partnership project. “We must deliver in time the necessary work for the Games, leaving a tangible legacy for the territories of Greater Paris and Marseille and their inhabitants. “The Games are an opportunity to show the world our know-how. Today’s first meeting established rules of procedure, financial regulations and the recruitment and employment conditions for the organization. The agreement of preliminary studies, the general scheme of supervision of the works and the work schedule for the next 12 months were finalized. Jean Castex, an interdepartmental delegate for the Olympic and Paralympic Games, added: “With the installation of SOLIDEO, we are completing the first part of our work, building strong governance capable of organizing the Games. Next articleArmour: Beilein Chases First* Title … or Will it be His Second?